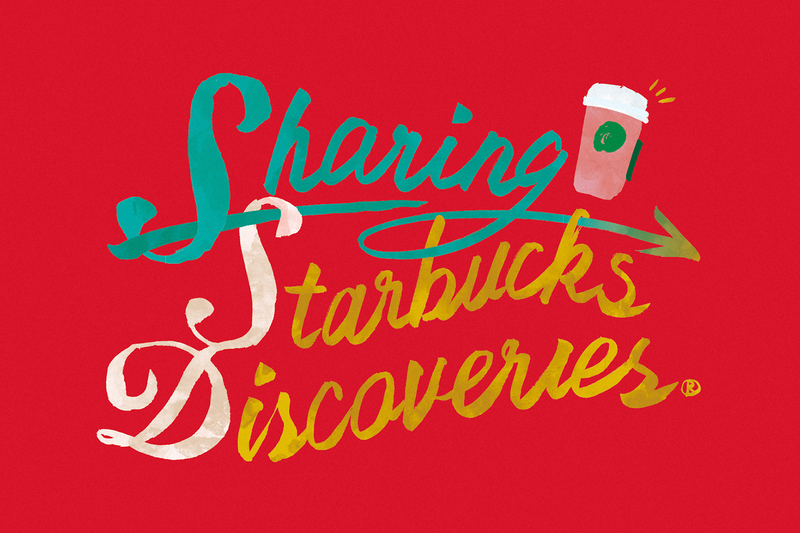 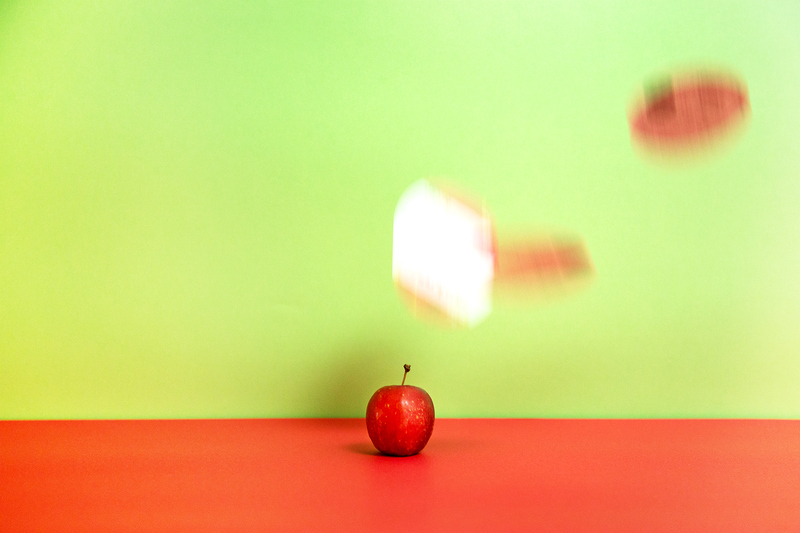 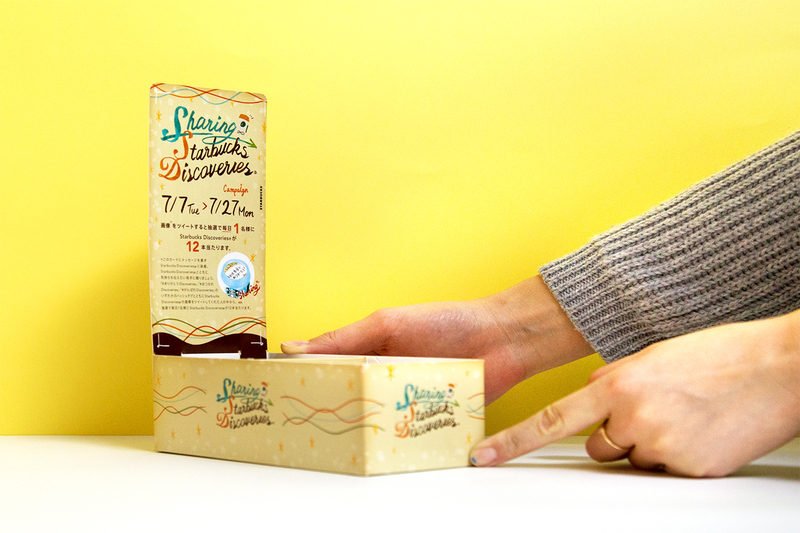 We were placed in charge of the art direction for “Sharing Starbucks Discoveries,” a part of the campaign known as “Starbucks Discoveries®” for a new Starbucks convenience store product. 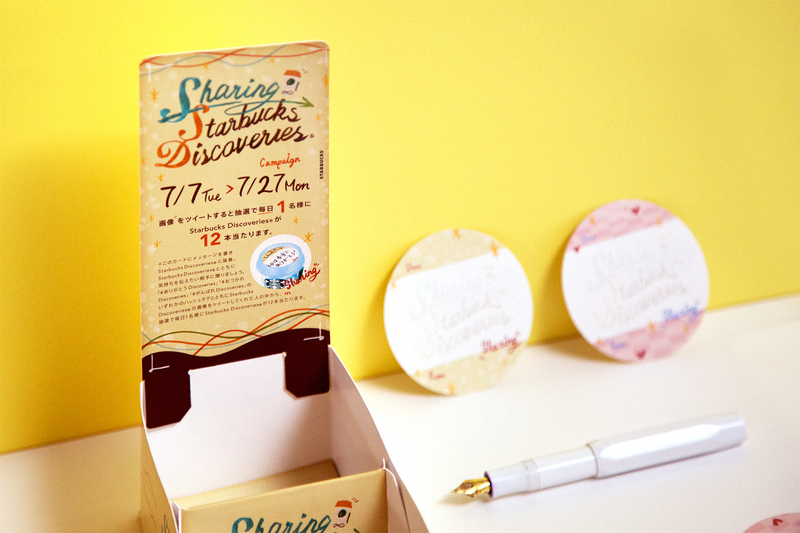 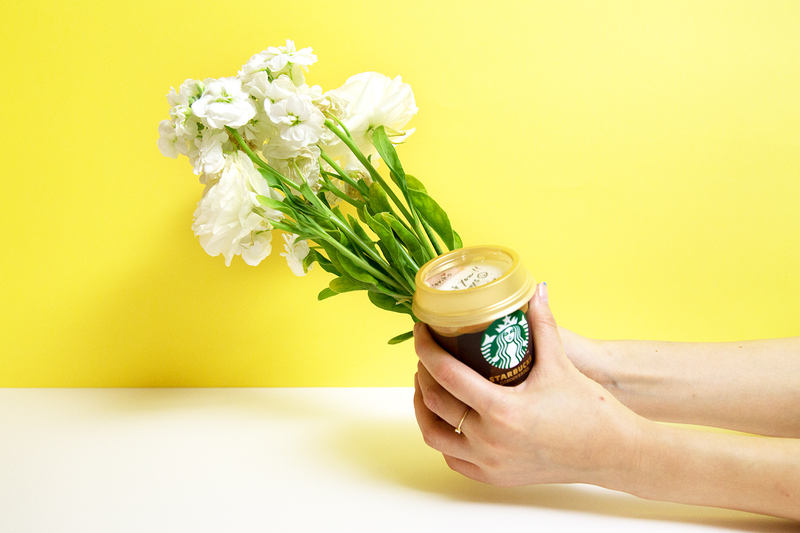 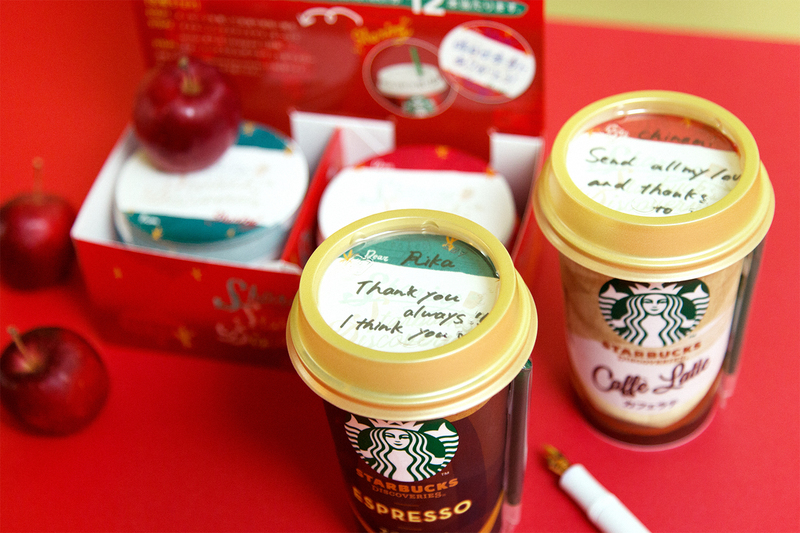 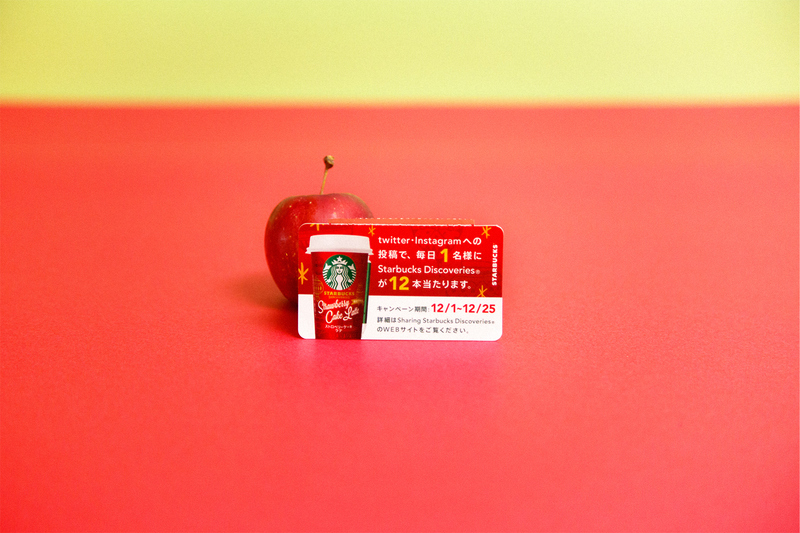 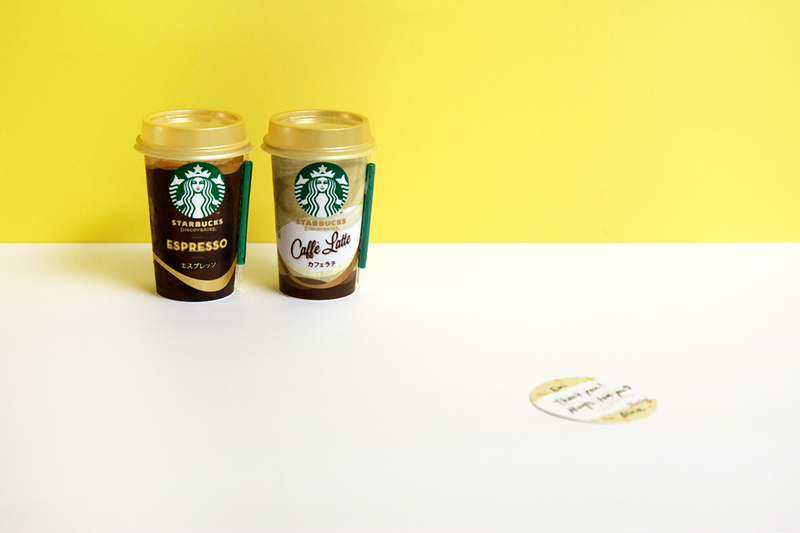 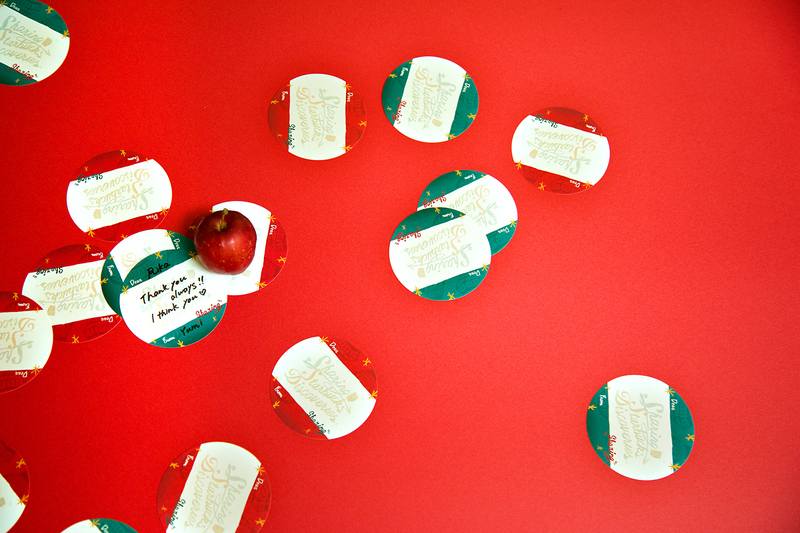 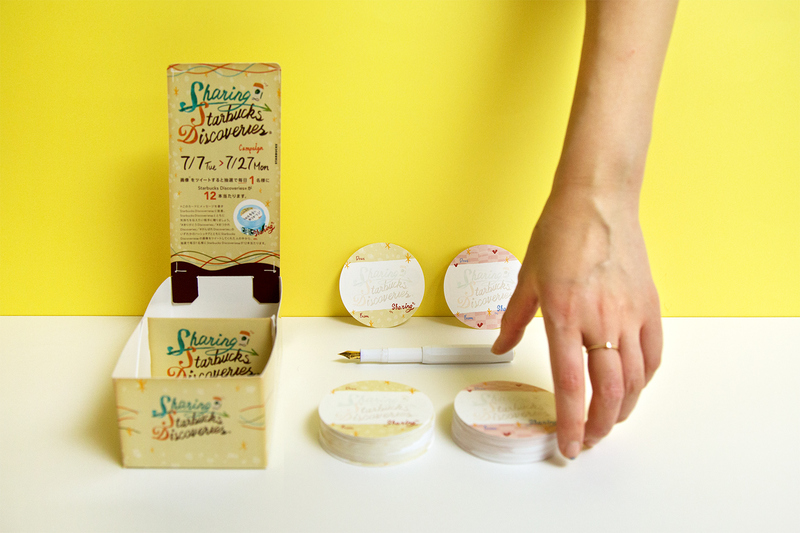 “Starbucks Discoveries®” allows customers to express messages of thanks and support to be sent as gifts. 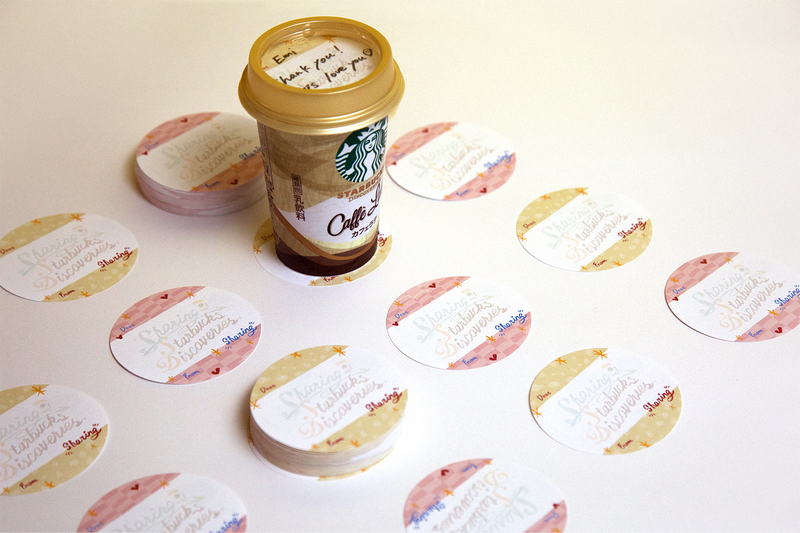 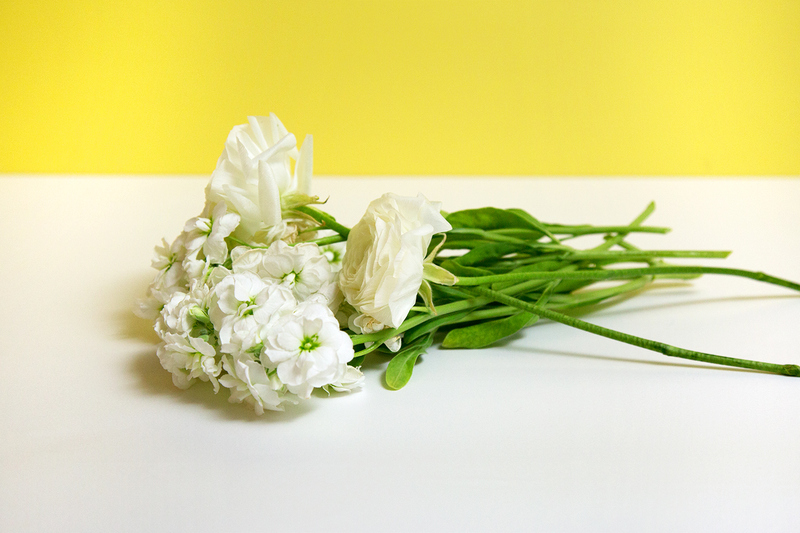 OUWN must strive daily to remember our own feelings of gratitude, so this is a campaign that we really feel a part of.